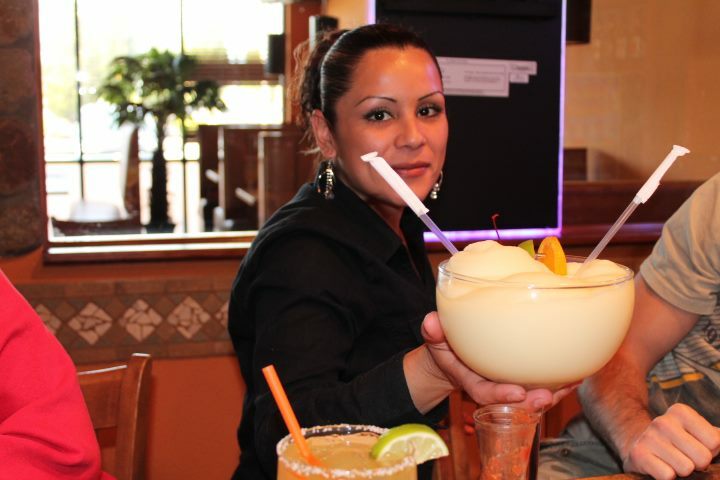 Casa Grande offers to all it’s visitors the authentic flavors of Mexican Cuisine. With the taste of Mexico in every dish. Casa grande is the true corner of Mexico in Salisbury, Kannapolis, and Concord, North Carolina. The passion and dedication of Our Chefs allow you to enjoy authentic Mexican Cuisine. We have specials every day, and a huge selection of beers, margaritas and much more, you are sure to enjoy with your family and friends. Come to Casa Grande and taste the true Mexican Food!.